Multi-body and systems dynamics simulation is critical in the design of heavy equipment and off-road vehicles. Tools such as RecurDyn, by FunctionBay, are essential to providing engineers with insight into how an assembly of components will perform during dynamic analysis. 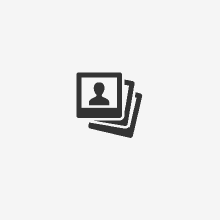 When using such tools it is essential that there are accurate representations of ALL the loads acting on a piece of equipment. This includes forces generated by the bulk materials that machinery and vehicles interact with - such as soil, rocks, gravel, mined ores etc. EDEM simulation offers engineers an alternative to traditional approaches and allows for the accurate simulation of bulk materials while providing high fidelity representation of loads acting on industrial equipment. 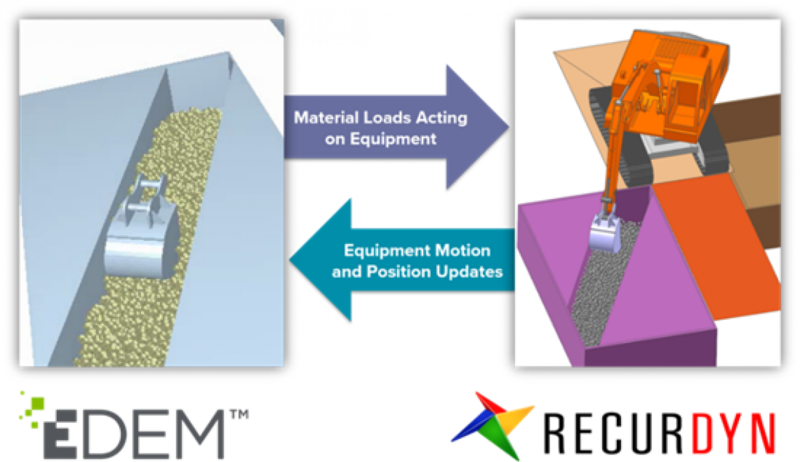 Combining RecurDyn and EDEM in a co-simulation environment enables engineers to have accurate, dynamic bulk material load inputs in their MBD simulations as standard. This means increased realism in equipment motions and also a complete understanding of how bulk material loads are transferred throughout their mechanical system. Designs can be virtually tested for a wide range of materials types and equipment maneuvers early in the design cycle.